As the watchmaking industry bounces back from a series of road bumps, new ways of telling time are coming into favor. Enthusiasm for mechanical watches, much like the hand on a timekeeping device, tends to run in cycles. After a multiyear decline in watch exports, Switzerland, the traditional home of the industry, saw single-digit growth in exports over the course of 2017, indicating a recovery for a market stung by changes in Swiss monetary policy, a crackdown on political gifting in China, and growing enthusiasm for smartwatches. 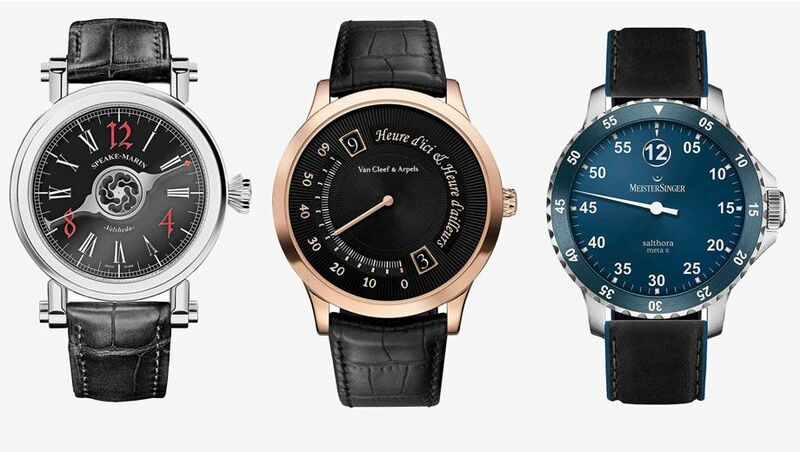 Although the oldest and most famous horological houses in the world, such as the Richemont group (which owns Cartier, Van Cleef & Arpels, and Montblanc), are surging, it’s not necessarily their best-known watches that are leading the recovery. One unusual take on timekeeping that’s been ticking up serious buzz is the one-handed watch, sometimes called a single-hand watch. 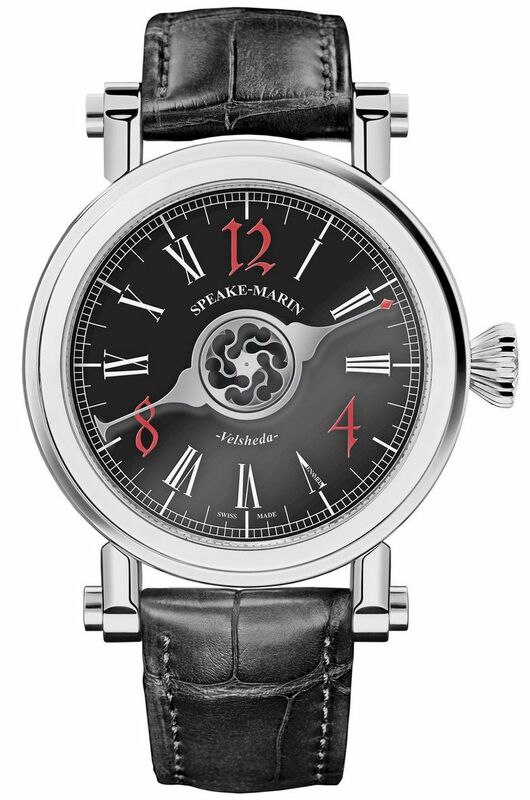 It can come in a variety of configurations: sometimes, a lone hand points to both the hour and fractions of the hour on a sleek dial. 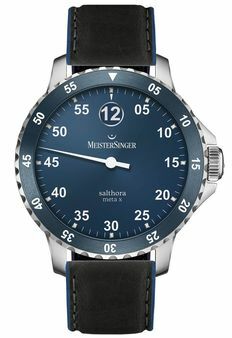 In some cases, the minute and hour indicators are separated, with a hand only for the minutes and a small window telling the hour off to one side. These timepieces offer a singular aesthetic that’s both eye-catching and functional; it takes only one hand to inspire a second look. Meanwhile, the Octo Maserati GranSport (US$12,800) from Bulgari is a compelling new step from an Italian jewelry house whose watches have been evolving since it brought its movement-making in-house in 2013. The sporty number has a jumping hours indicator and a retrograde minutes hand that counts out the 60 minutes and then leaps back to zero with each passing hour. 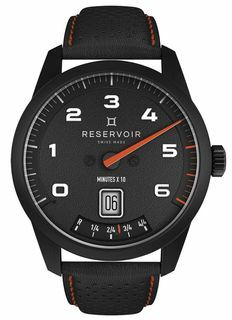 Reservoir, a new brand from Switzerland, made its debut with a range of one-hand watches last year. Its GT-Tour (from $US3,670) tells time in almost the same way as the GranSport but on a dial that takes its inspiration from the odometer of a race car. These watches tend to be inspired by other clever tools: loosely modeled after a marine compass, the Speake-Marin Velsheda (US$11,950) remains one of the most appealing one-hand watches on the market. Available in seven variants in polished titanium or red gold, featuring a lacquered or enamel dial, the Velsheda strikes a balance between traditional craft and unconventional design. While these watches can be lovely, be warned: Learning to read time from a single hand takes a period of adjustment - and often requires a concession that minutes, like spare pennies, matter only in quantities of five or more. Comment on "These watches can tell time with just one hand"